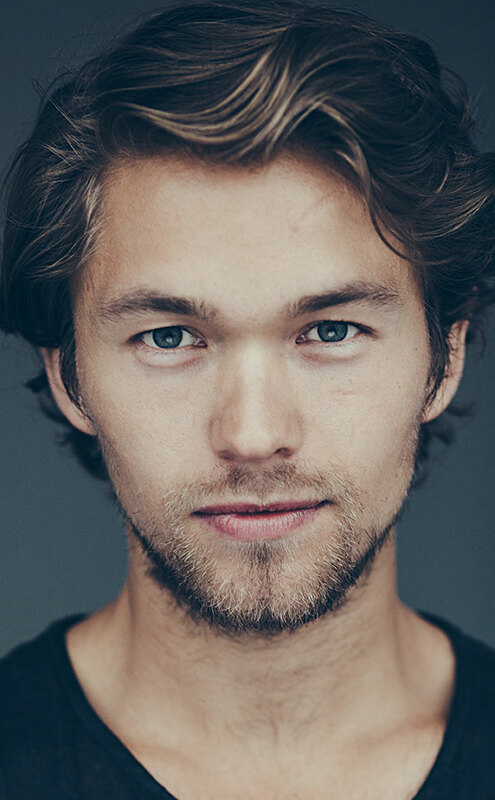 Norwegian star Jakob Oftebro is one of Scandinavia's most talented and charismatic actors. He speaks five languages and has appeared in more than twenty films since 2004 including KON-TIKI (2012), which was nominated for the Academy Award for Best Foreign Language Film at the 85th Academy Awards. Other significant films include MAX MANUS (2009), THE HIDDEN CHILD (2012), VICTORIA (2013), ON THE EDGE (2014) and in IN ORDER OF DISAPPEARANCE (2014). His television work includes the BAFTA nominated Danish/Swedish TV series, THE BRIDGE, as well as a featured role in 1864 by Ole Bornedal. In 2014, Jakob was selected by the Berlin International Film Festival as one of Europe’s best young actors for the prestigious Shooting Stars programme. We are delighted to present two of Jakob’s films this year, the Danish epic GOLD COAST set in 1836 in which he plays a botanist sent to Danish Guinea to establish coffee plantations, and the highly anticipated Swedish sequel AS IT IS IN HEAVEN 2: HEAVEN ON EARTH. Jakob will be in Canberra, Brisbane, Melbourne and Sydney to attend selected sessions. Copyright 2016 © Scandinavian Film Festival.